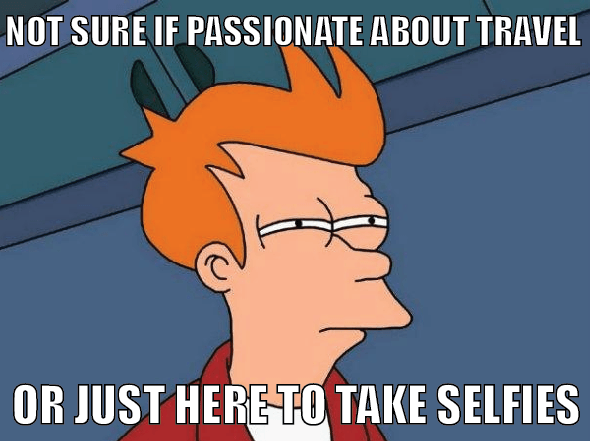 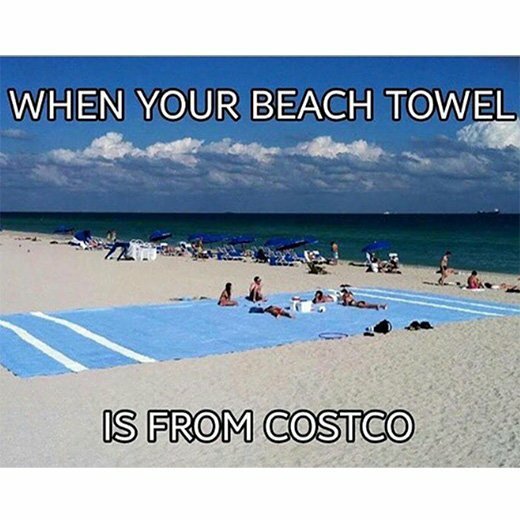 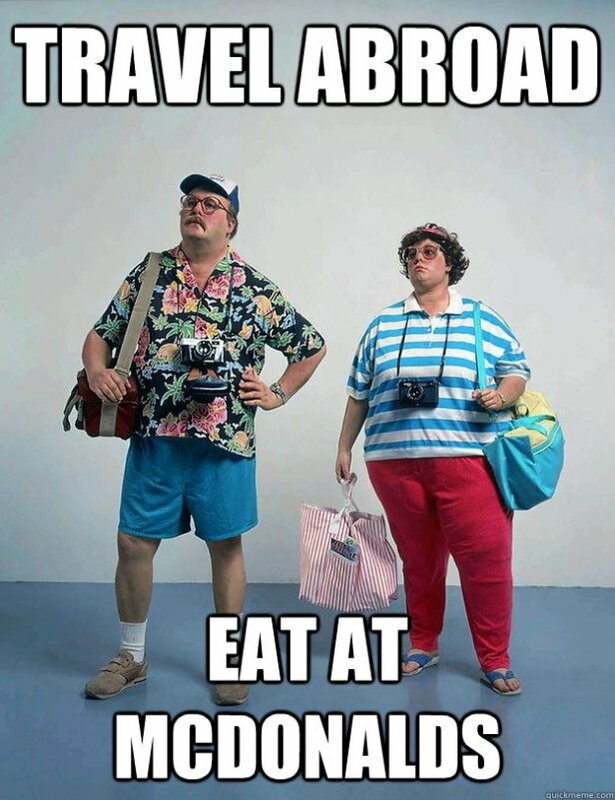 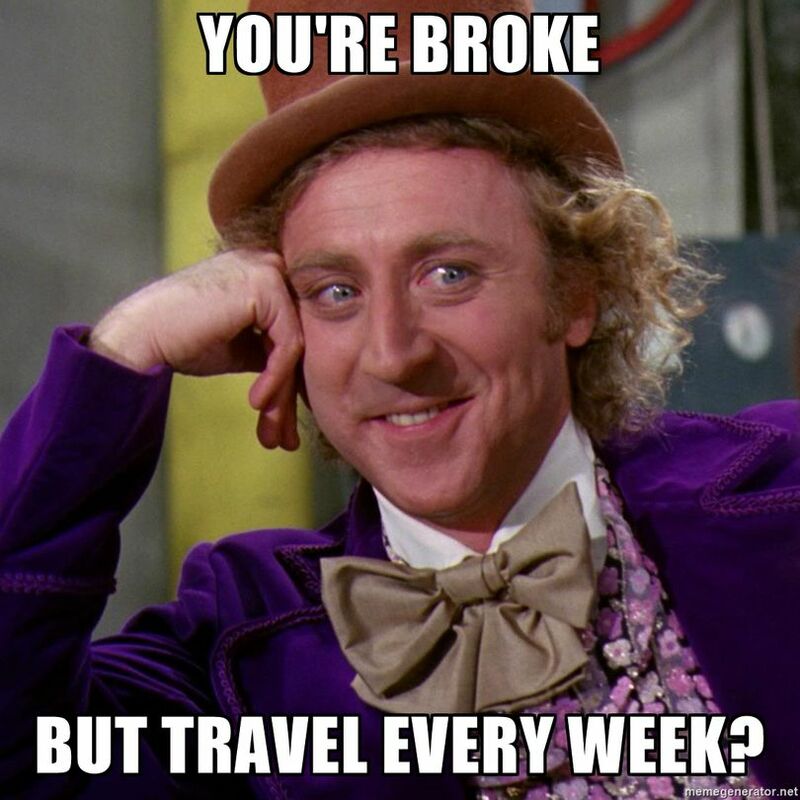 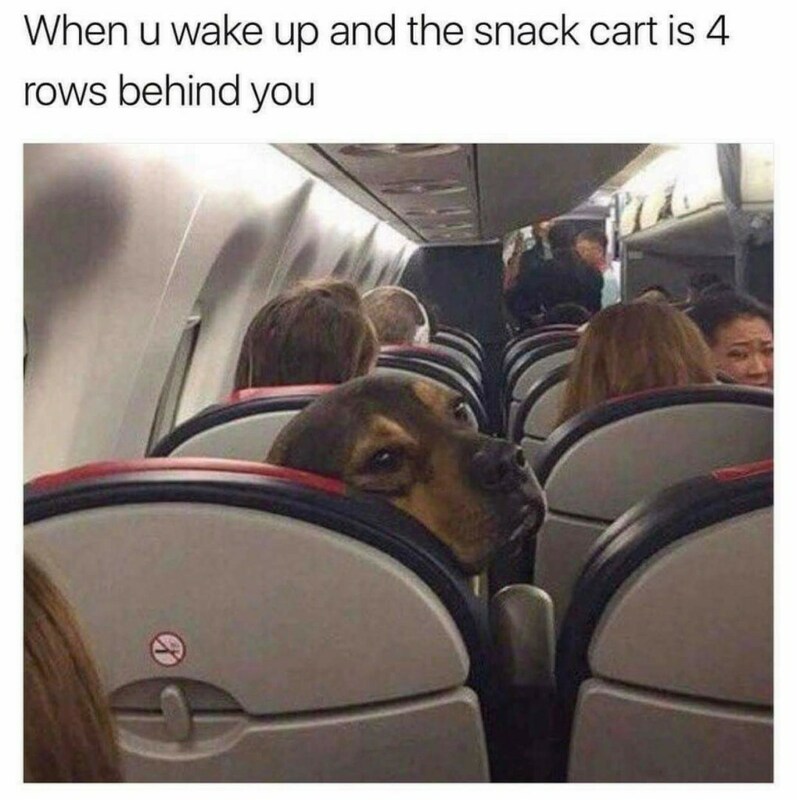 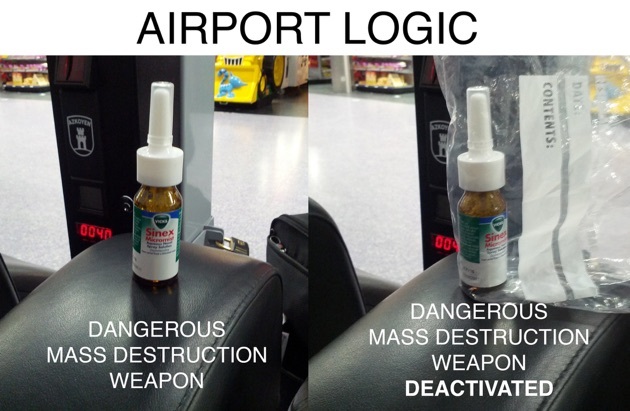 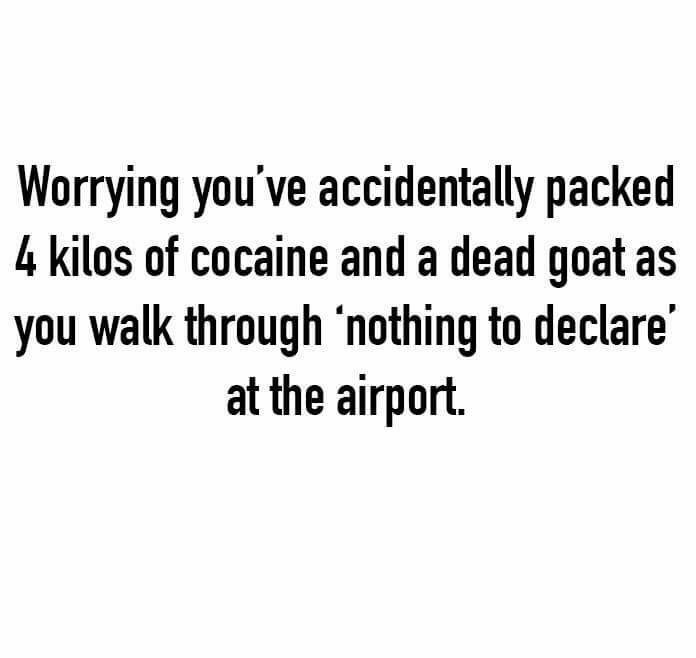 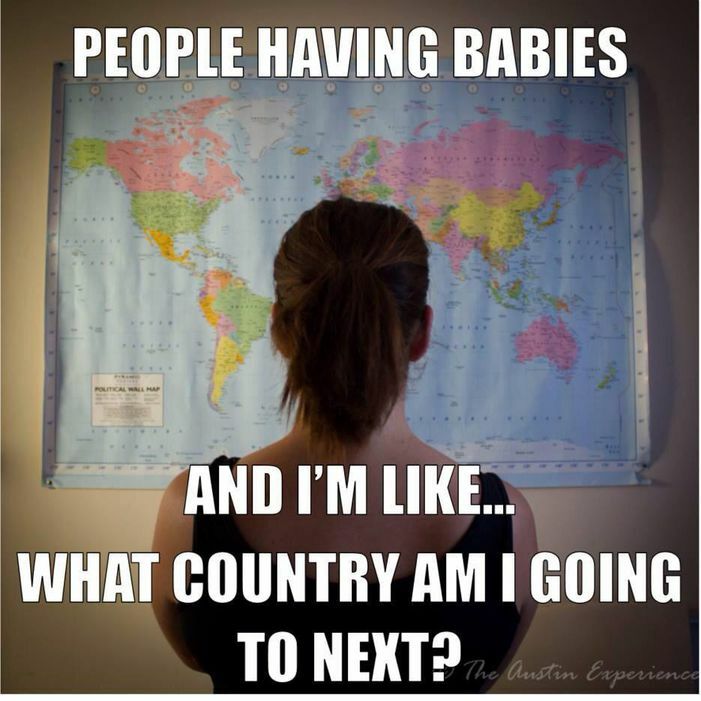 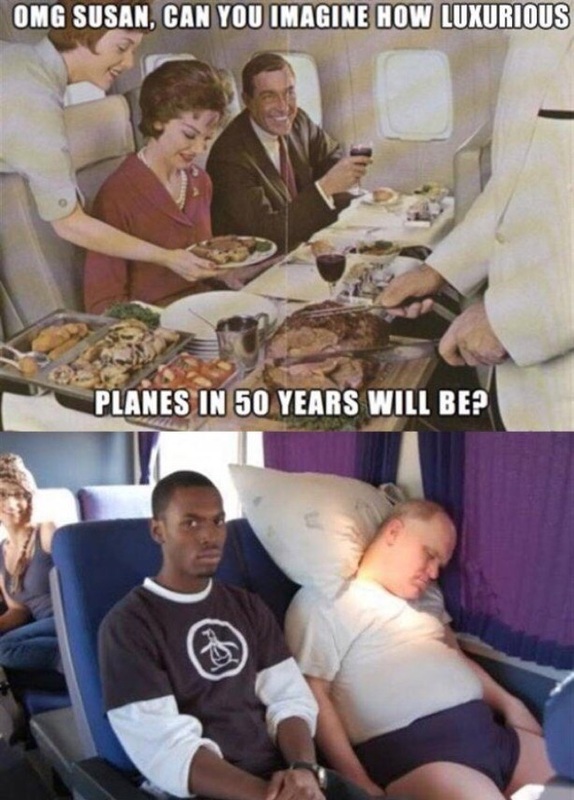 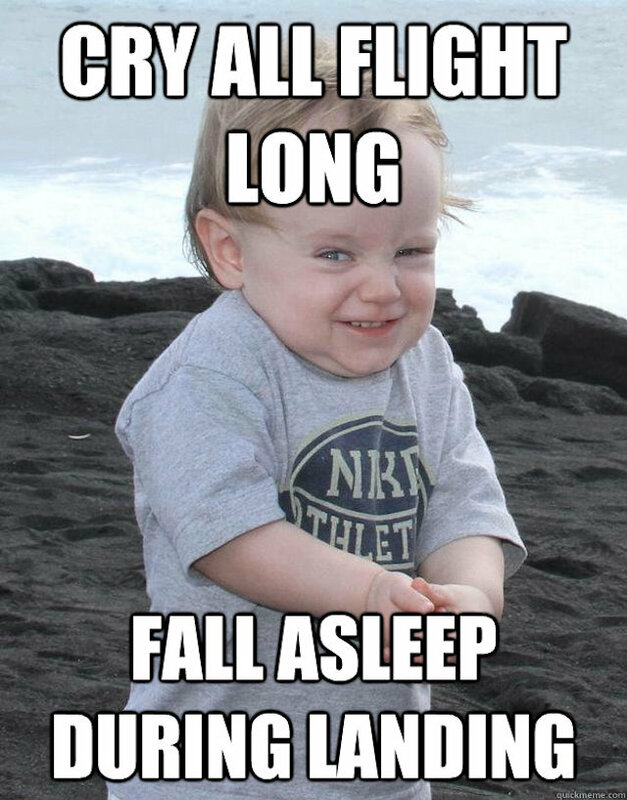 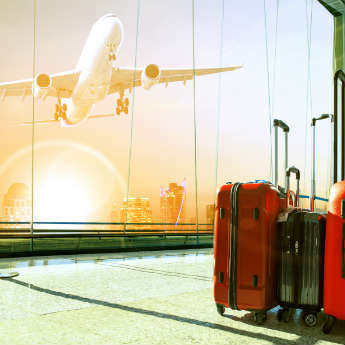 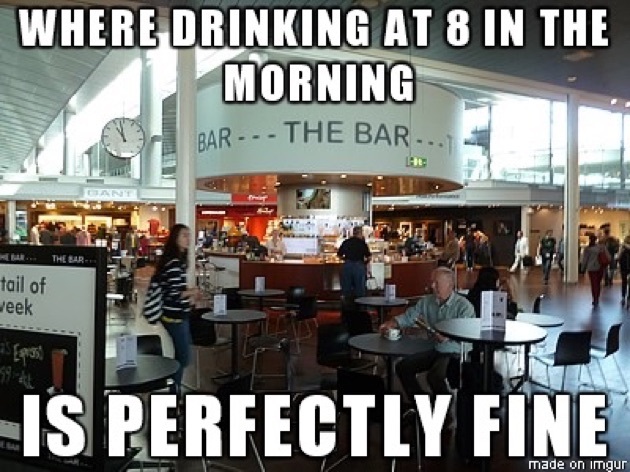 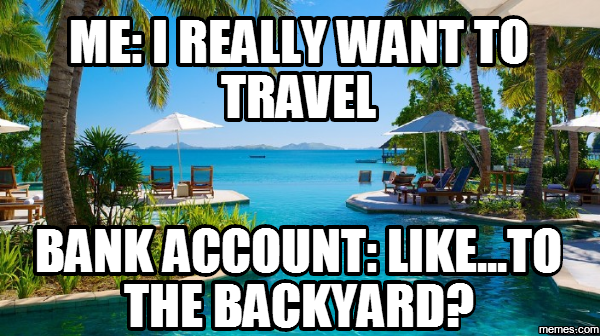 Everyone loves a meme, and here at icelolly.com we love a travel meme (obviously). 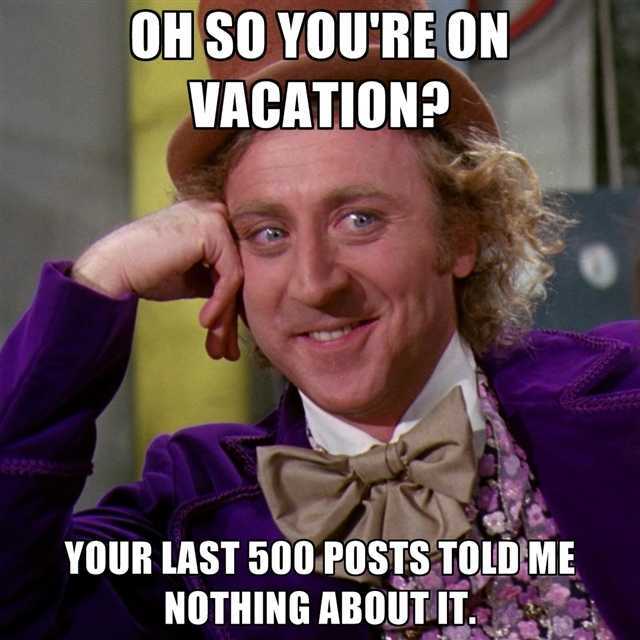 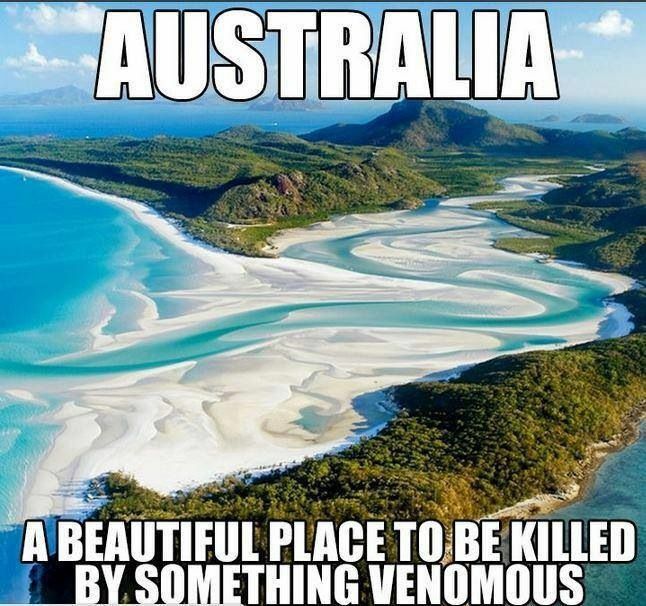 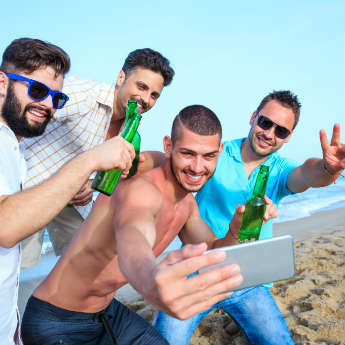 That's why we decided to scour the internet in the search of the funniest travel memes out there – we call it research, some may call it slacking off. 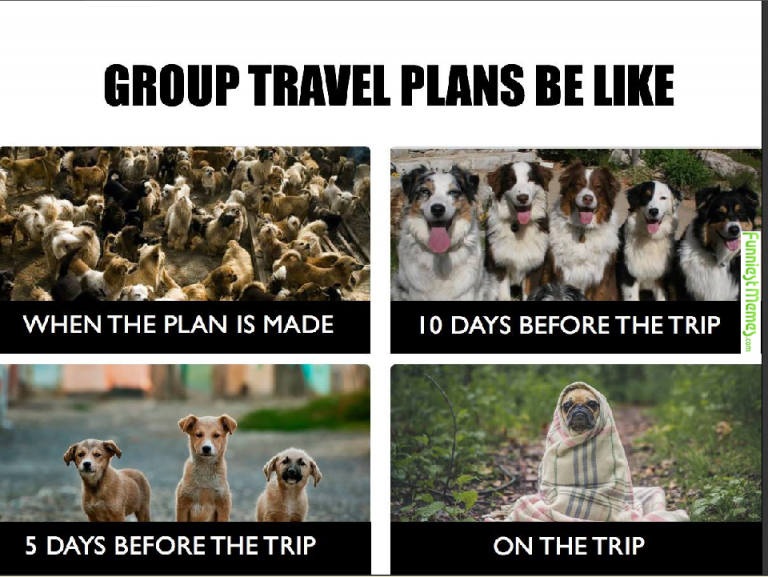 Get ready to laugh out loud, giggle and do the occasional snigger at the 16 funniest travel memes of 2017. 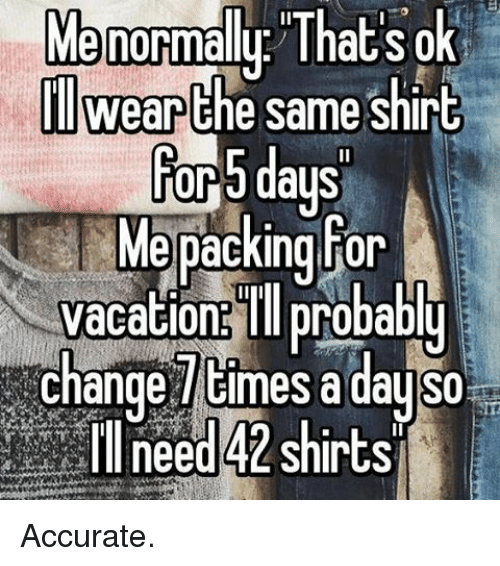 How many of these have you been able to relate to over the last year?